Bio: Having recently completed a Bachelor of Health Science and Nutritional Medicine, Jessica’s approach to a healthy lifestyle is informed by a well-researched understanding of nutrition and complimented by a passion to achieve physical and psychological balance. Jessica has just released her first hard-copy book, ‘The Healthy Life’. She is passionate about helping individuals embrace a healthier lifestyle through nutrition and believes food can heal all. 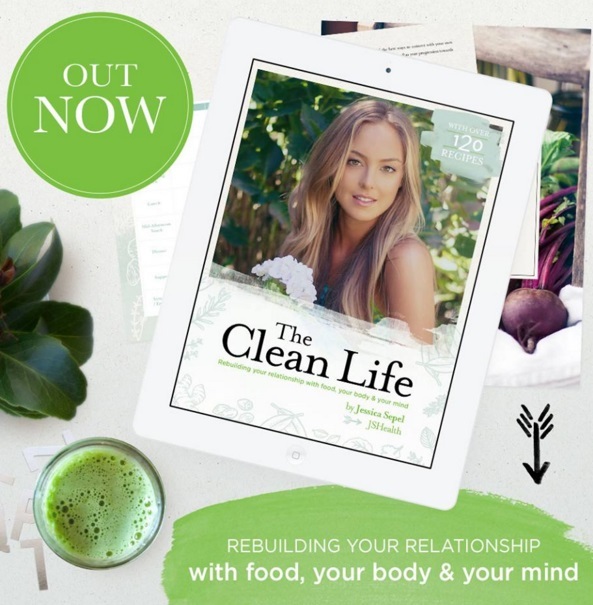 Jessica’s approach to health and nutrition aims to inspire people to live the best possible lifestyle by maintaining a healthy relationship with food and themselves. I don't think it's a question of being the best - I think I just try to be real and honest with my readers, so that gives them something meaningful to connect to. To be the go-to nutritionist and health author, supporting people through their health journey as they learn about themselves and heal their relationship with food. Marrying the love of my life and releasing my first published book, The Healthy Life! My website - I am not a tech person! Dream it. Believe it. Live it. Manifestation is everything. My husband, Dean. My family and my friends. Sydney, South Africa, the Maldives and LA. A tough one... I never go anywhere without my aviator sunnies, my Trilogy rosehip oil and Burt's Bees lipgloss. Writing, recipe testing (book two is on its way!). Travelling, exploring LA (I've just moved here).